On August 5, 1962, the mysterious death of one of the most popular Hollywood stars, Marilyn Monroe, shook the world. At approximately 3:00 a.m., Marilyn’s housekeeper, Eunice Murray, noticed Monroe’s bedroom light was on and the door was locked. 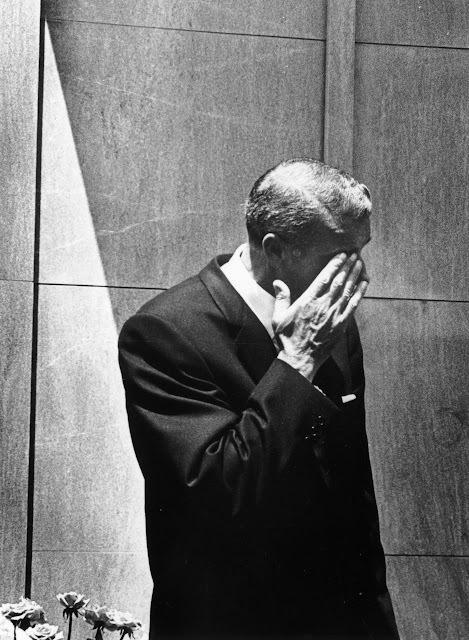 She immediately called Monroe’s psychiatrist, Dr. Ralph Greenson, on whose advice she looked in through a window and saw Marilyn lying facedown on her bed, covered by a sheet and clutching a telephone receiver. 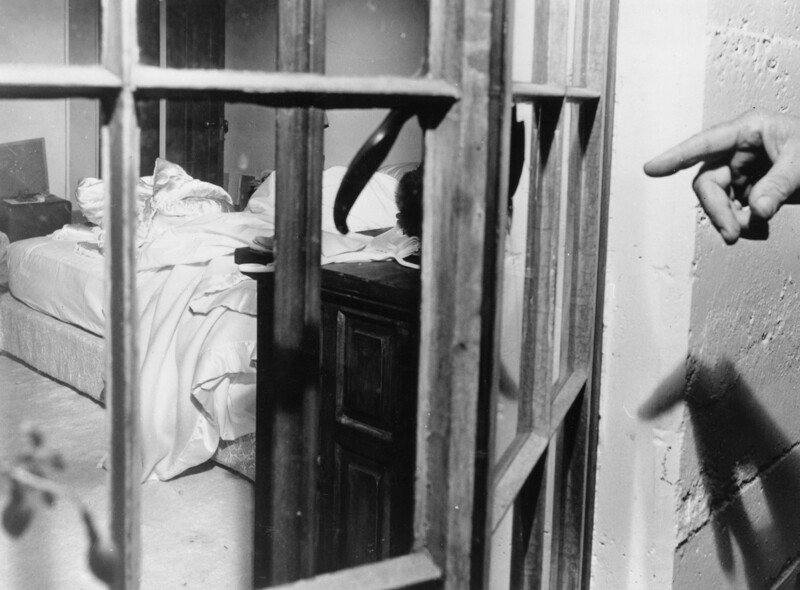 After Dr. Greenson arrived, he entered the room by breaking a window and found Marilyn Monroe dead. At 4:25 a.m., the Los Angeles Police Department got called into the scene. Despite the coroner’s verdict, people are still offering numerous conspiracy theories about what really happened to Marilyn Monroe. 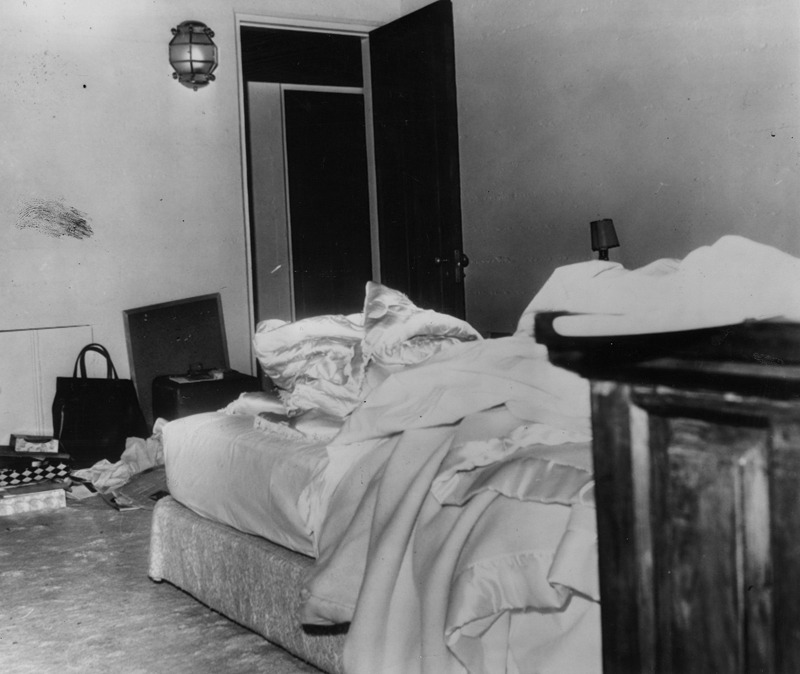 The bedroom in which Marilyn Monroe was found dead of a barbituate overdose on August 6, 1962. 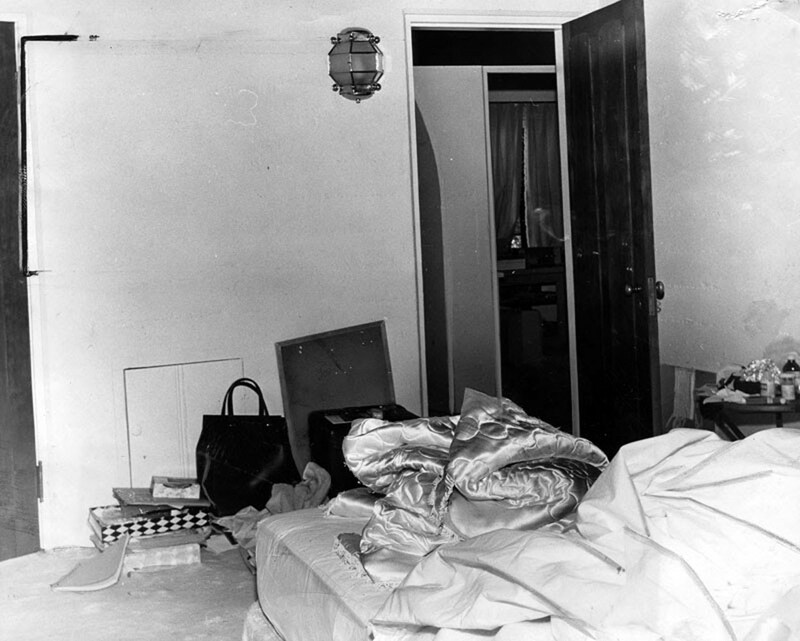 The bedroom in which Marilyn Monroe was found dead on August 6, 1962. 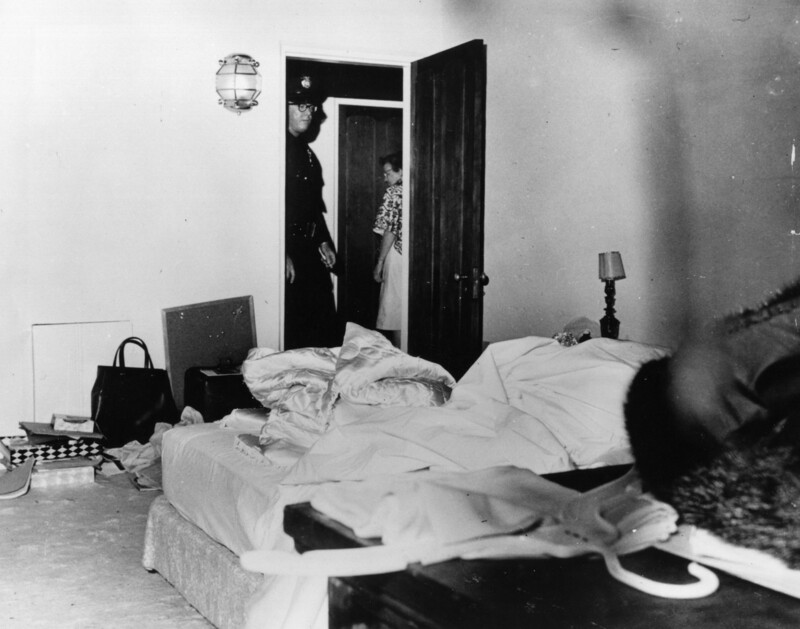 Police entering Marilyn Monroe’s bedroom. 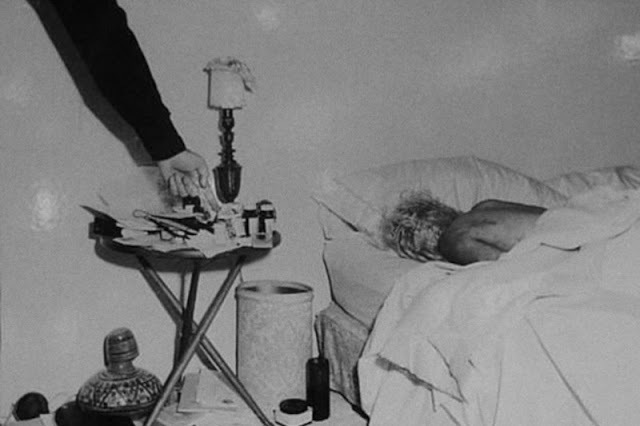 The lifeless body of Marilyn Monroe. 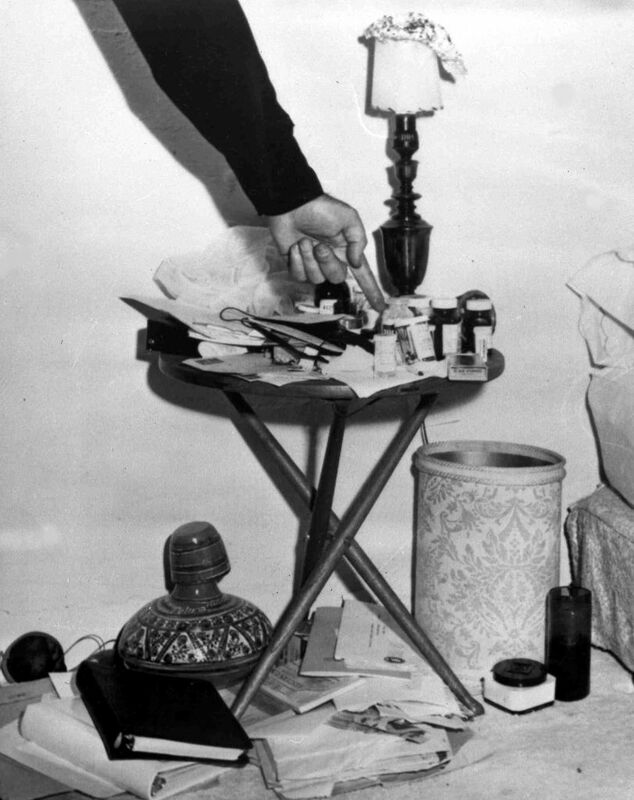 Police photo showing the pill bottles at Monroe’s bedside. 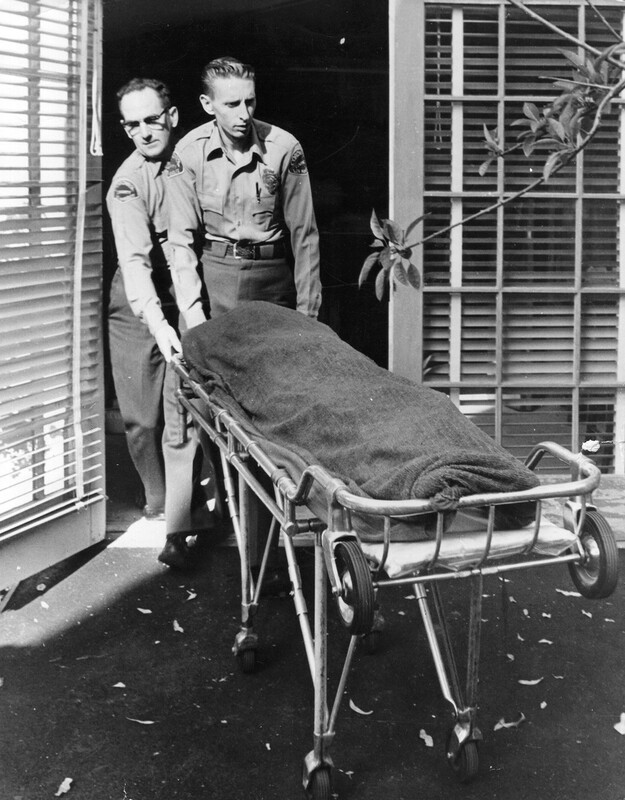 The corpse of actress Marilyn Monroe is removed to the morgue on a stretcher by two police officers. The body of Marilyn Monroe was released by the coroner this afternoon 8/6, and taken back to the mortuary in preparation for burial. 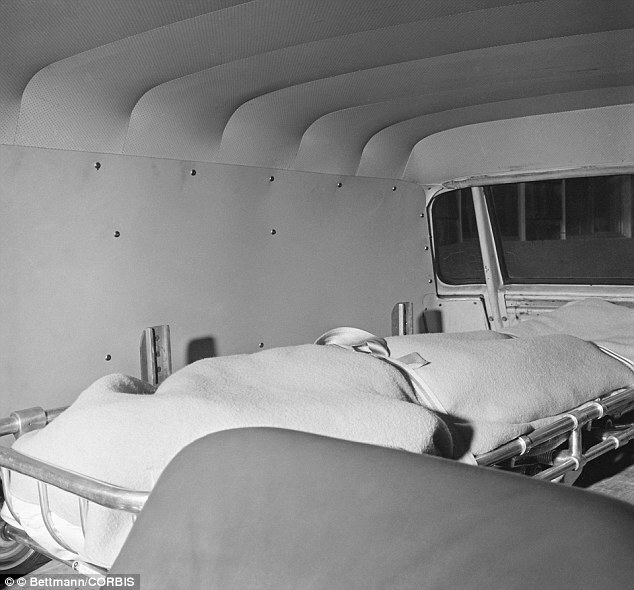 Marilyn's body was at the county morgue for an autopsey and subsequant toxicological test. 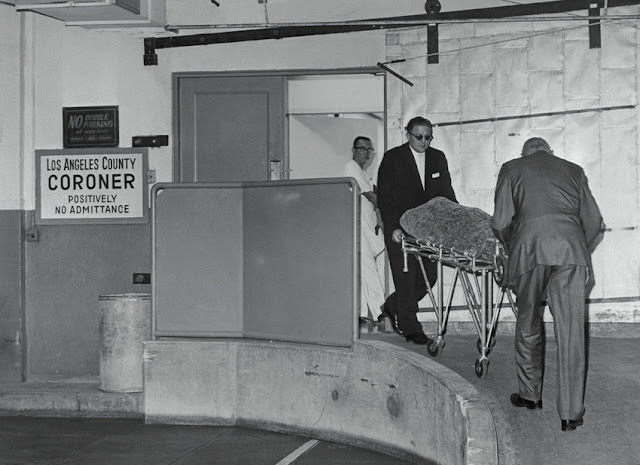 The body of actress Marilyn Monroe arrives at the mortuary August 5th. The actress was found dead in her home earlier in the day from an overdose of barbiturates. 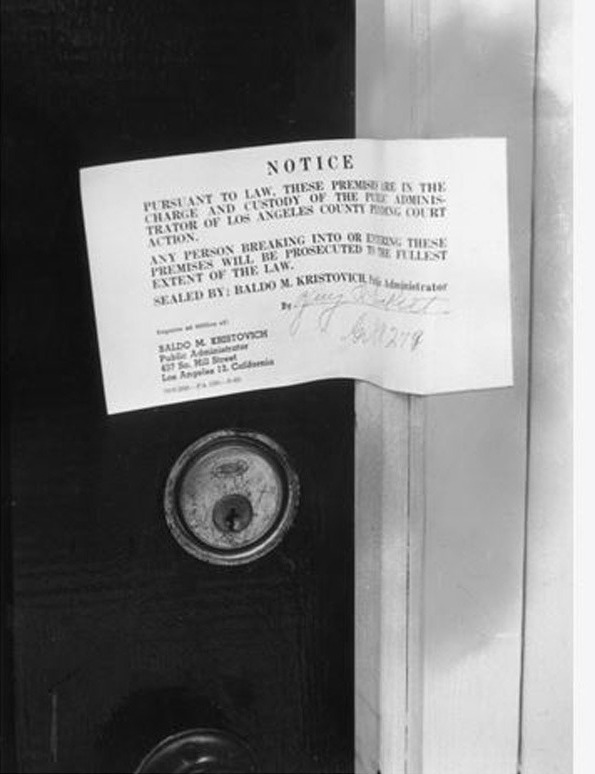 The police warning notice posted on American actor Marilyn Monroe's front door after her death, Los Angeles, California. 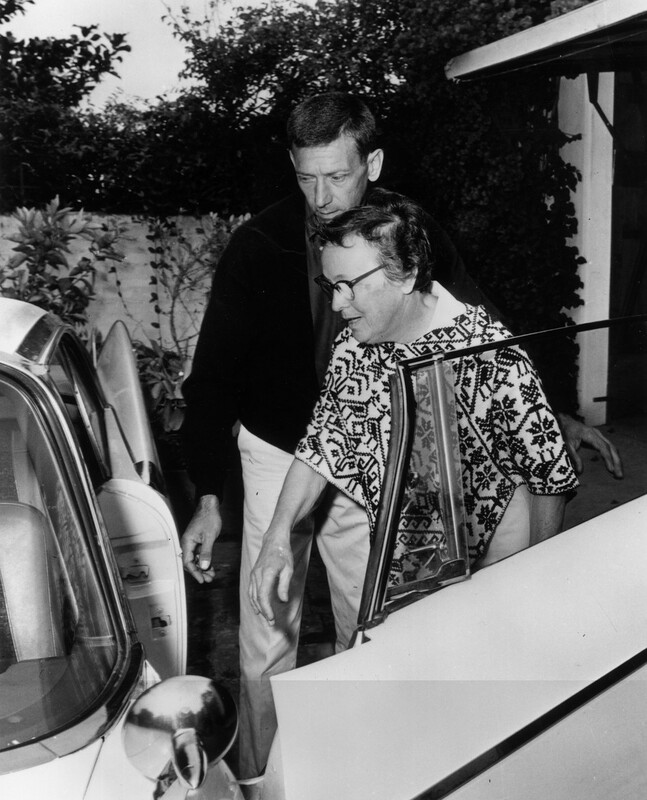 Marilyn Monroe’s housekeeper, Eunice Murray and handyman Norman Jeffries, leaving the house after her death. American baseball player Joe DiMaggio wipes a tear from his eye after bursting into tears at the funeral of Marilyn Monroe in Westwood Memorial Park, Hollywood. He was the second of Monroe’s three husbands.